In early May, SailGP will make its U.S. debut on the waters of San Francisco Bay, offering the next generation of high-adrenaline sailing. Teams representing the United States, Australia, China, France, Great Britain and Japan will battle on the Bay during the May 4 and 5 grand prix, as spectators take in the action from spectacular on-water and shoreside vantage points, allowing them to get closer to the action than ever before. 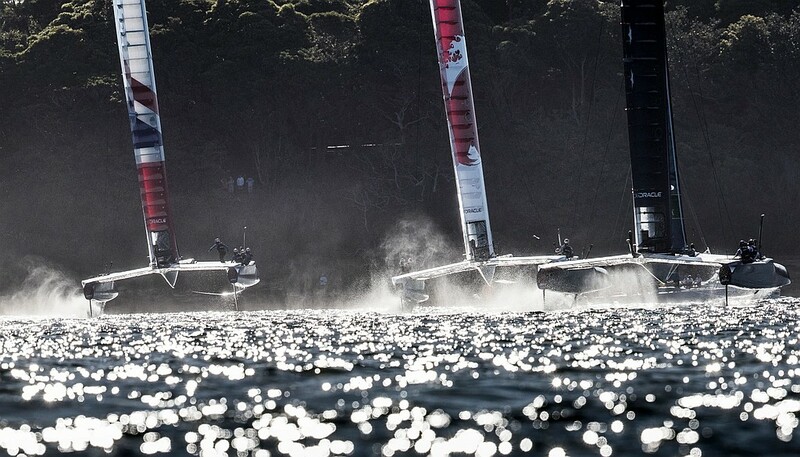 Established by Larry Ellison and Russell Coutts, SailGP features the fastest on-water racing in the world. Leveling the playing field, each team will race in identical wingsailed F50s – the most technologically advanced catamaran in existence – that have been designed exclusively for SailGP competition. Competing in a total of five short-format fleet races over the two-day period, the top two teams will face off in a match race finale on Sunday, May 5 to determine the San Francisco SailGP champion. After the New York SailGP (June 21-22) the series heads to Cowes to make its European debut set for the 10-11 August to coincide with the opening weekend of Lendy Cowes Week. The must-see event takes place off Egypt Point, and fans have two ticketed options to get a ring-side seat to the action. Situated in the heart of the public Official Race Village, the Cowes SailGP Grandstand gives fans unrivalled views of the race course from the premier grandstand seating. For those looking to enjoy the action afloat, the Cowes SailGP Premier Charter provides spectators with the ultimate on-water experience, placing fans in the heart of the action. The season will conclude with a $1 million winner-takes-all match race final in Marseille, France (September 20-22). to determine the overall champion.